If you are thinking about getting your Remodeling Contractor project finally taken care of, you have come to the right place. There is simply no better name around to trust with this type of work, other than Best Home Renovations. We take great pride in the work that we do and that is evident in the body of work we have already completed since first starting the business in 1997. Now, let us help you finally see the untapped potential that this room holds and how it can complete the look of your home. We are your Des Plaines Remodeling Contractor. How does one truly transform a house into a home? By making sure that every single room and that every last detail helps to add to the overall look and feel. Let our design experts help you envision just how amazing this room could look and how it could provide you with all that you need. So let us show you the options you have for everything from lighting and tiling to appliances and other exciting amenities. Whether you need this as simply a room to heat up leftovers or like to spend time here whipping up culinary masterpieces, we can design a room that works for you. We have the experience and expertise needed to work with a vast assortment of different types of customers, as well as understand how to meet their individual needs. From styles and taste to budgets, no two clients are alike. We pride ourselves on being able to take care of whatever it is that you may need, all you have to do is give us a call. What many people do not realize is just how many options they have for sprucing up a room. Let us help you to update and upgrade your kitchen, in order to achieve the look that you want. Whether you already have in mind exactly what you want or need to see options and let us help inspire your creativity, we will be there for you. So when it comes to your Des Plaines remodeling company needs, the only name that you need to know is Best Home Renovations. 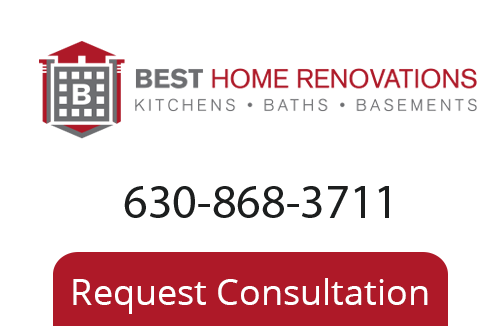 To learn more about our Des Plaines Remodeling Company please call 630-868-3711 or fill out our online request form.